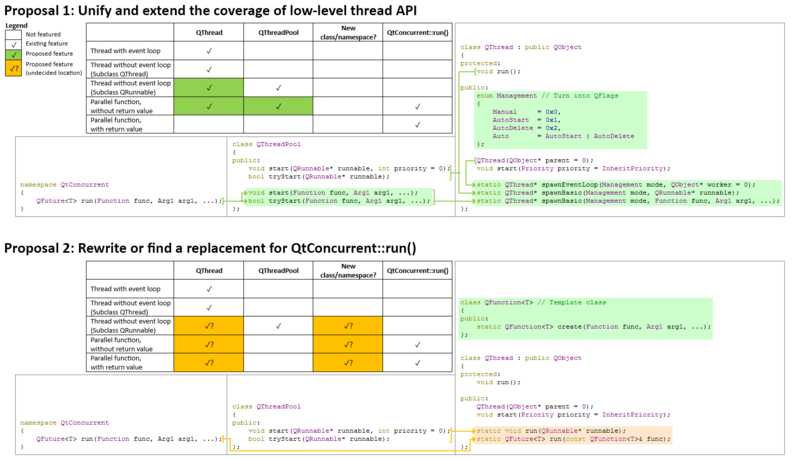 >> QThread, so it would be messy to mix the API. > because that's where people will go to look for it. > QThread*. It should not be more complex than that. and the latter for simplicity.